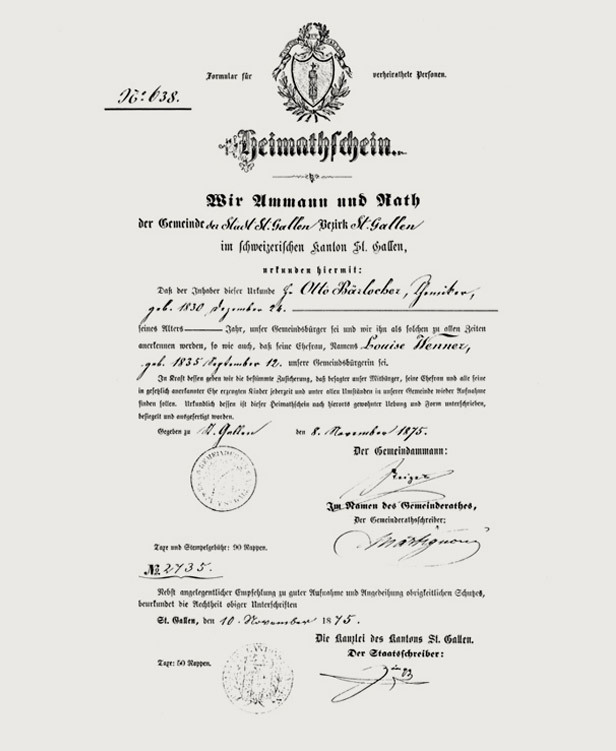 The company was founded by the chemist Dr. Johann Gottfried Dingler and his business partners authorized by the Bavarian King, Max I. Joseph. They built the first Bavarian plant for the manufacturing of sulphuric acid in Augsburg. 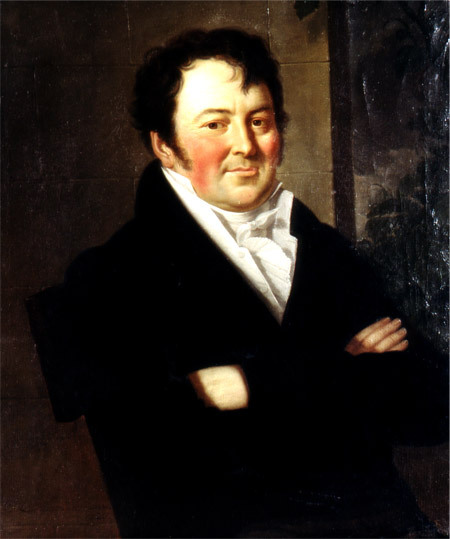 In 1835 Bosch & Comp bought the “Königliche Bayerische Privilegierte Schwefelsäure-Fabrik”. 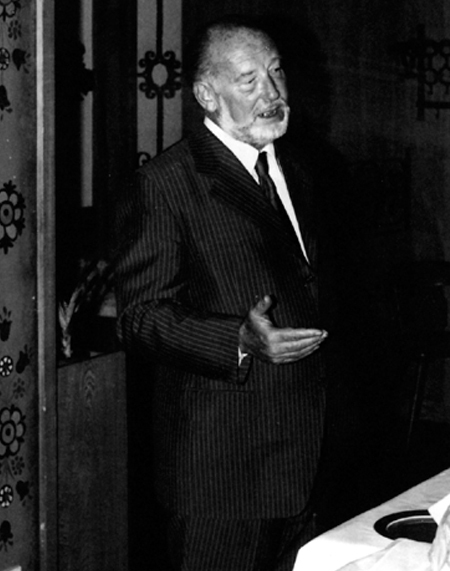 1864 Otto Bärlocher acquired the company from the former owner Bosch & Comp. 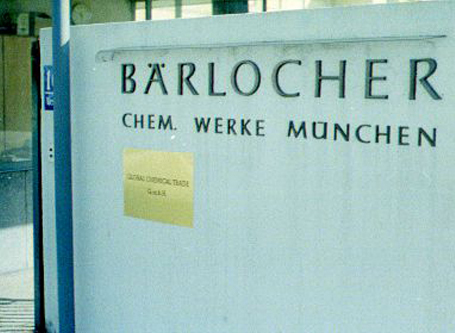 He named the sulphoric acid company “Chemische Werke Otto Bärlocher”. 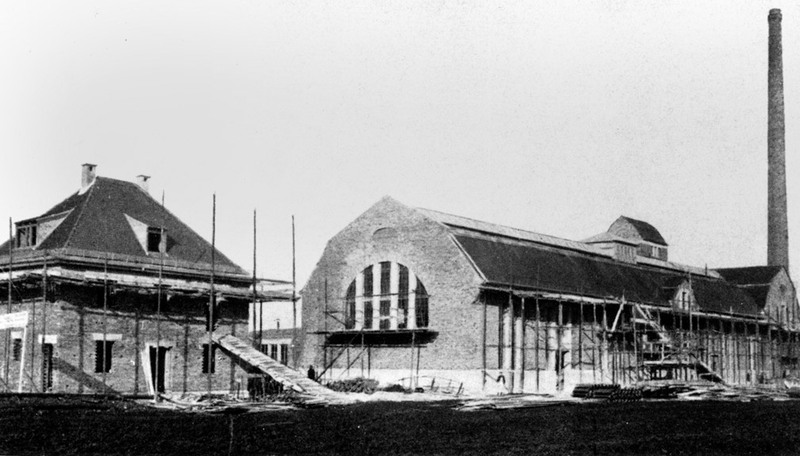 On May 25th, 1909 “Chemische Fabrik Otto Bärlocher” from Augsburg and “Chemische Werke München GmbH” in Munich-Moosach merged with the intention to process waste streams from the municipal gas supply company. The company was taken over by Dr. Christian Rosenthal, with special emphasis on the production of metal soaps. Dr. Rosenthal signed the contract for the new production site in Lingen, Germany, creating more than 100 new jobs. Baerlocher moved the production of solid stabilizers from Munich to the new site in Lingen/Ems. The newly built Plant 1 of the Baerlocher group commenced production in Lingen. Estabilizantes Baerlocher is founded in Brazil as the first Joint Venture outside Europe. 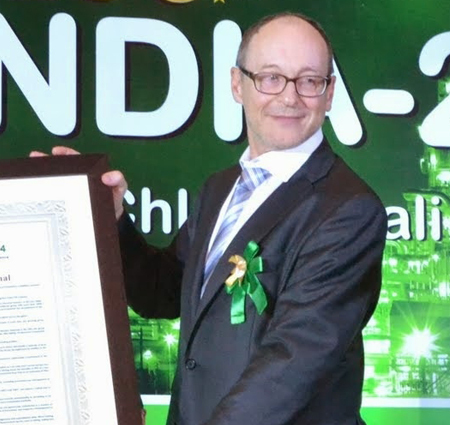 Dr. Michael Rosenthal took over the management and led the way for Baerlocher to become the world’s biggest producer of PVC stabilizers and leading manufacturer of polymer additives. Baerlocher purchases Commer, Lodi/Italy, which becomes Baerlocher Italia a few years later. 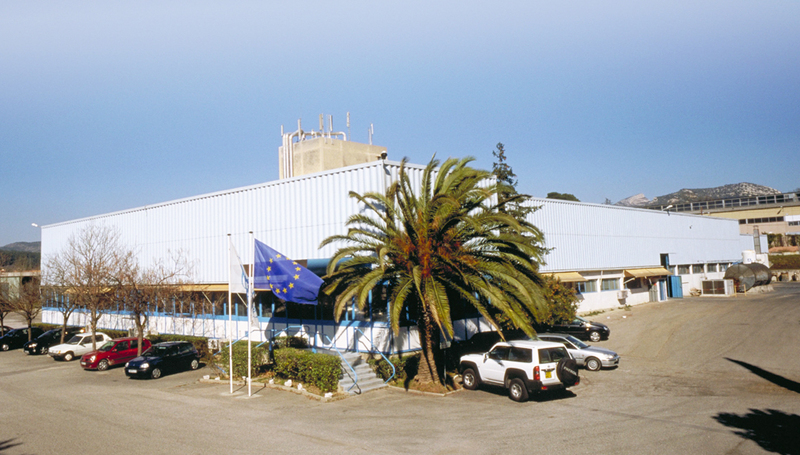 Baerlocher acquires La Ceresine, Marseille/France, which becomes Baerlocher France four years later. 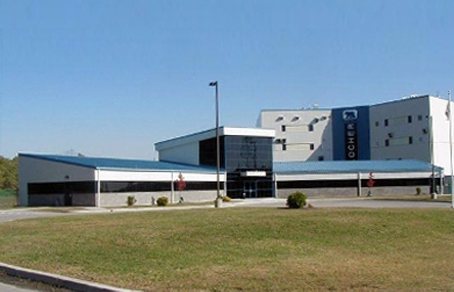 Incorporation of Baerlocher USA in Dover/Ohio as Joint Venture. 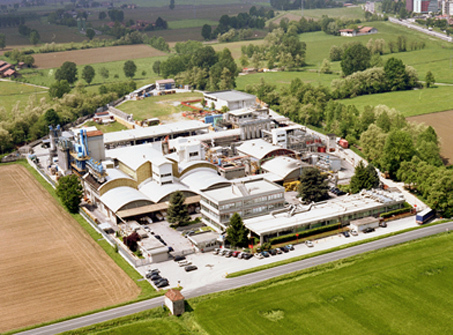 Baerlocher assumes 50% shares in SO.G.I.S, Cremona/Italy, a producer of fatty acids and metal soaps. Lingen, Germany: Production of metal soaps starts at plant 2. Lingen opens a dedicated production facility for Ca/Zn only. Cooperation with Ciba Specialty Chemicals AG on production of Additive Blends for Polyofins. Termination of production at the old site in Munich. 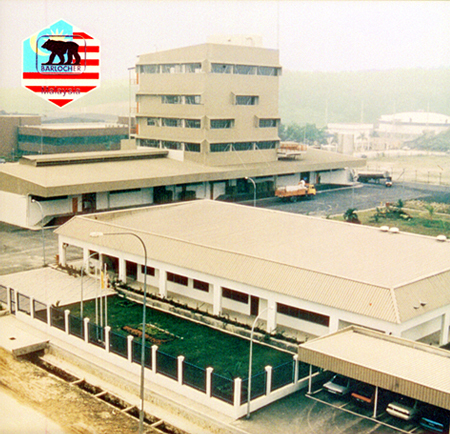 Production starts at Baerlocher Malaysia in Seremban, near to Kuala Lumpur. 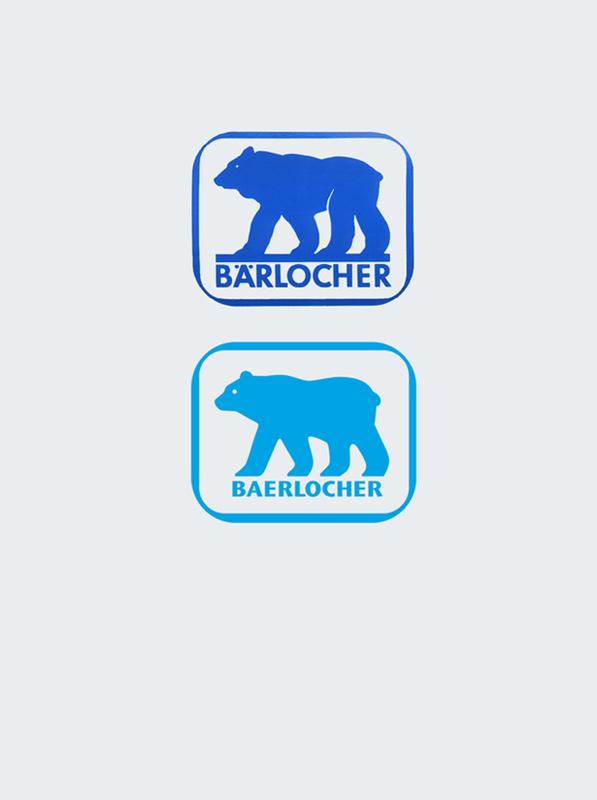 Baerlocher assumes 50% shares in the following companies in South America: Baerlocher do Brasil (Brazil), Lestar Quimica (Argentina) and Compania Quimica (Peru). 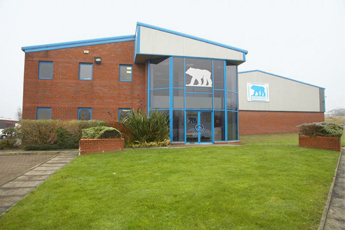 Production starts at Baerlocher UK in Bury, Lancashire. Lingen, Germany: Production of fatty acid and glycerine starts at plant 3. 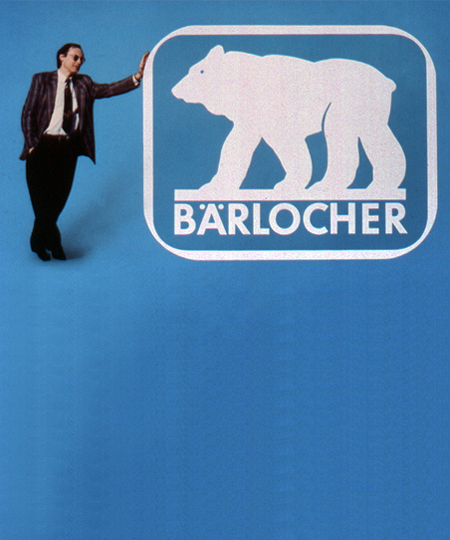 The spelling of the company name is changed from Bärlocher to Baerlocher. 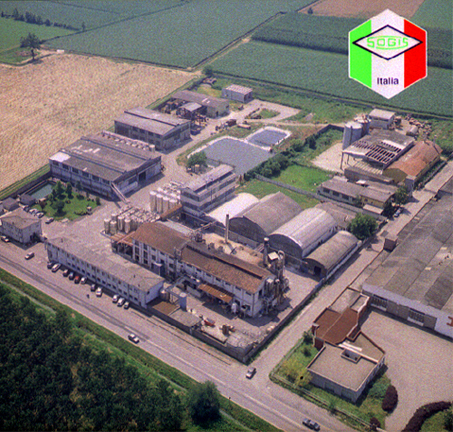 In 1990 all production was transferred from Munich to Lodi and Lingen. 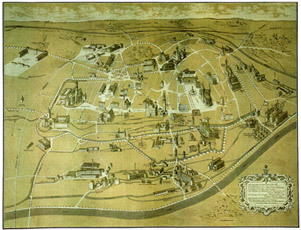 In 1998 the headquarters moved from the center of Munich to Unterschleissheim on the outskirts of the city. 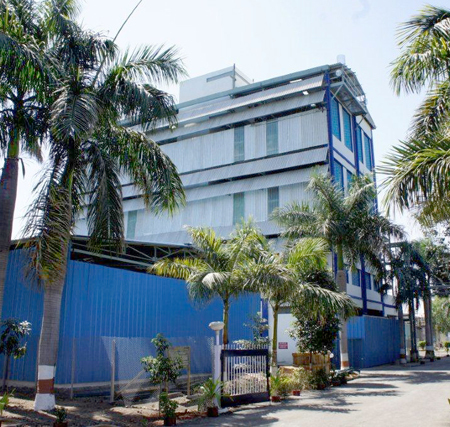 Baerlocher takes over production plant in Dewas, India, forming Baerlocher India. 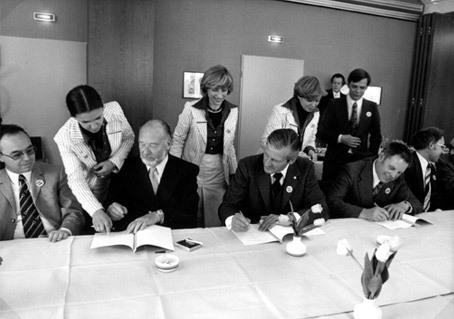 Baerlocher takes a leading role for additives in the industry voluntary commitment “Vinyl 2010”. Baerlocher Production USA LLC in Cincinnati Ohio/USA commences operations. Dr. Michael Rosenthal, Managing Director and Majority Shareholder, retired from day-to-day operations and became Chairman of the Board. 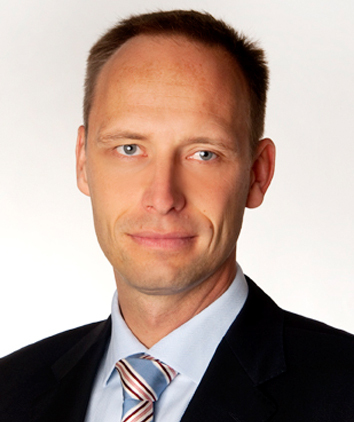 In 2010 Arne Schulle assumed the role of Chief Executive Officer (CEO), taking over full responsibility for the Baerlocher Group of Companies. 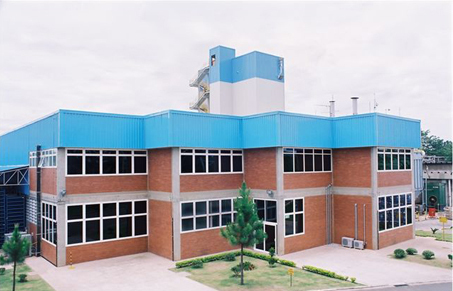 Baerlocher Plastic Additives (Jiangsu) Co., Ltd. commenced production at its new plant located in Changzhou, China. 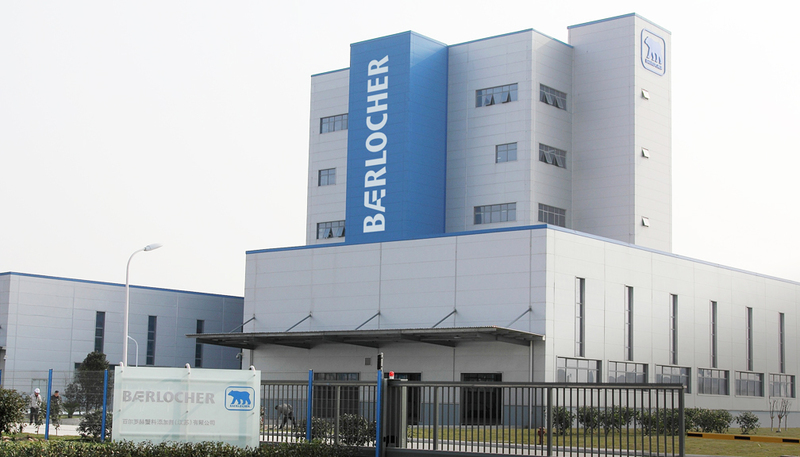 The Baerlocher plant in China is a WOFE (wholly-owned foreign enterprise). 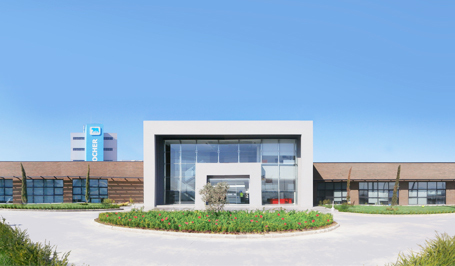 The operation is supported by a state-of-the-art application laboratory. 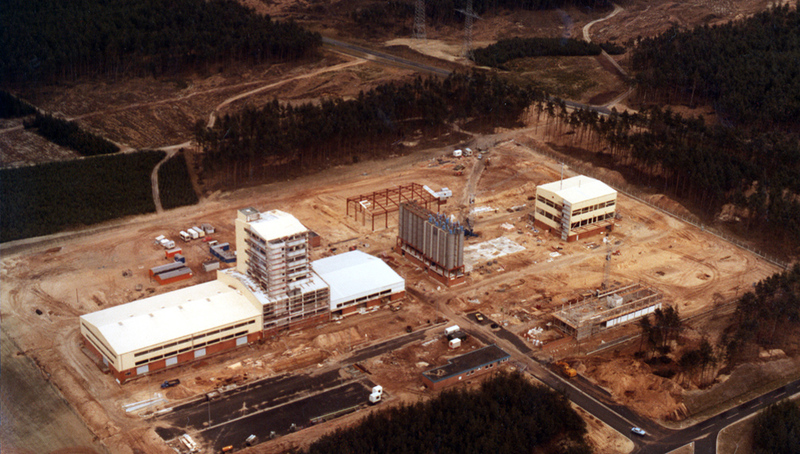 Since 2013, Baerlocher do Brasil has invested nearly US$ 20 million in extending and enhancing the facility. 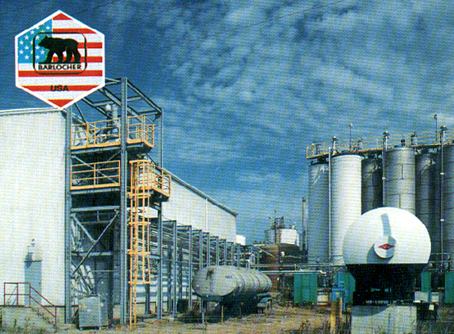 This first phase of expansion resulted in highly innovative production systems and processes, making the plant one of the most advanced anywhere in the world for stearic acids. In 2016 the second phase of expansion was finalized. 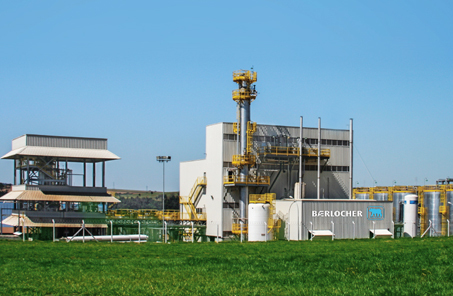 In 2015 Baerlocher Kimya is commencing production of one-pack stabilizers at its new Akhisar manufacturing facility in Turkey’s Manisa Province. The plant, which has a capacity of 40,000 metric tons per year, will serve both the domestic and neighbouring markets. It also boasts a state-of-the-art technical applications laboratory. 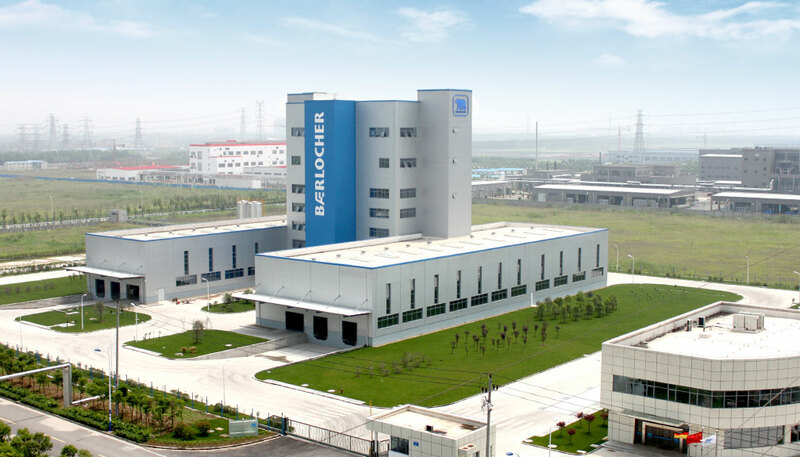 Baerlocher expands capacity to support its leadership in calcium-based stabilizers and launches production of metal soaps in China. 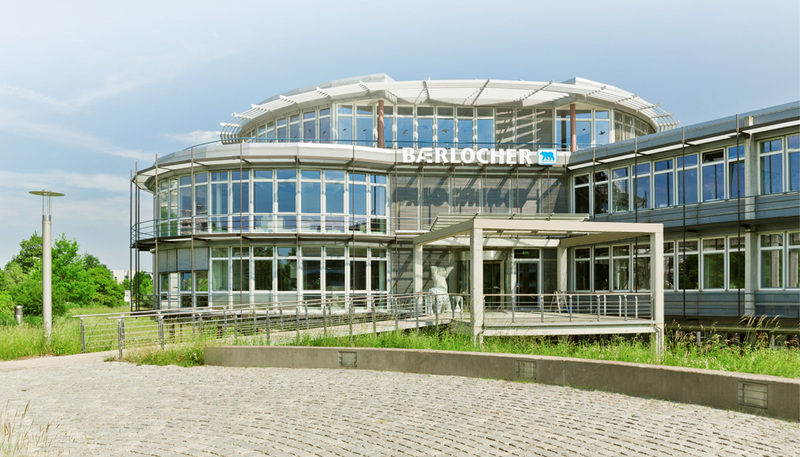 The Baerlocher group of companies is one of the world’s leading additive suppliers, drawing on experience from more than 190 years of company history.